Know Your City! Know Your Community! 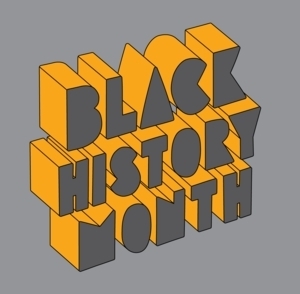 In honor of Black History Month, Lucien E. Blackwell West Philadelphia Library, in collaboration with the African American Museum in Philadelphia, is hosting a Cultural Institution Resource and Information Fair. Representatives from African-American historical and cultural institutions throughout the city will be available to share information and answer questions about their respective organizations. Learn about their programs, activities, special events, exhibits, classes, volunteer opportunities, etc. Saturday, February 2 from 1:00 p.m. to 4:00 p.m.